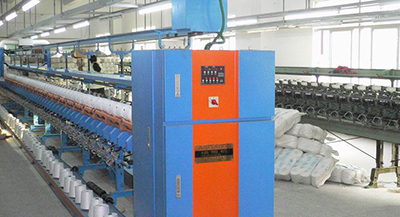 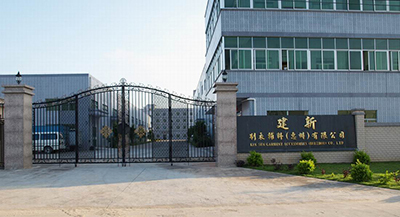 Kin Sun Thread & Accessories International Limited was established in 1987. 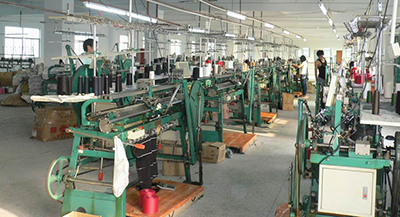 So far, we have over 20 years of experience in manufacturing all kinds of sewing threads, knit rib for cuff, bottom hem and collar, zippers, sliders and fastening tapes. 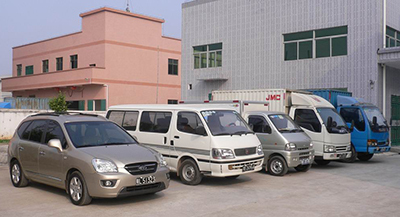 The company has always been operated under the principle of "Honesty and customers as the utmost concern" so as to win the reliability from local and overseas buyers.